Subjective Art Tattoo offers a clean and comfortable environment to provide you with the ultimate tattoo experience. 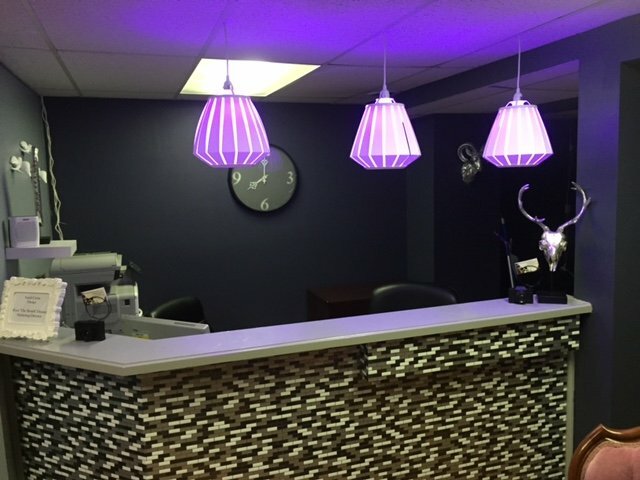 During your visit you will receive consultation, private tattoo rooms, music of your choice, and complementary snacks and beverages. Upon your arrival you will be greeted with a smile. The staff and artists will work hand in hand with you to give you your custom tattoo. 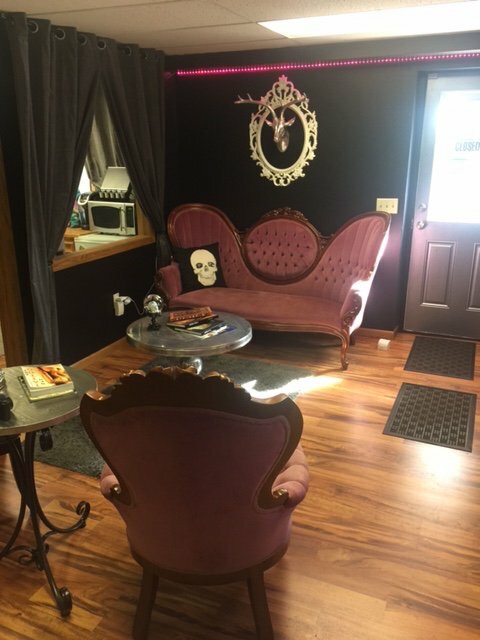 Subjective Art Tattoo uses top of the line tattoo and aftercare products, and ensures the shop is working to meet your highest standards. Want a FREE tattoo consultation? The staff at Subjective Art Tattoo offer free 30-minute consultation with our artists.